During this 2-Day Hi-Tech Sales Academy you will learn how to engage prospects and exchange information with them in a honest, organized, and non-manipulative manner that serves the best interests of both parties. 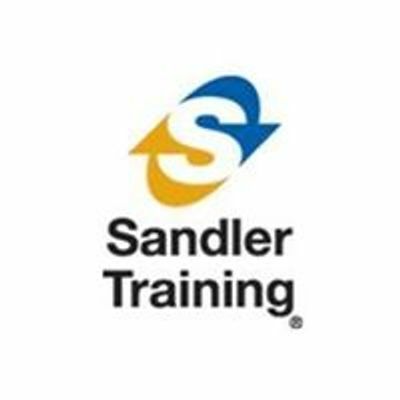 The 2-Day High-Tech Sales Academy introduces the core principles of the Sandler Sales System, a proven, integrity based system that promotes a more effective and efficient sales process. 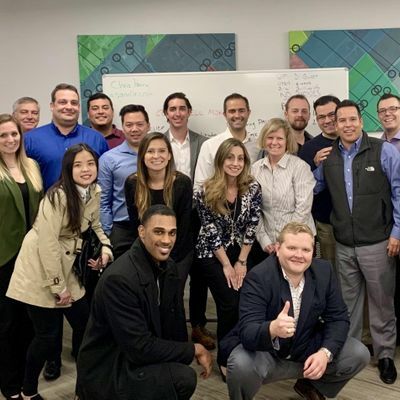 The Hi-Tech Sales Training Academy is for those willing to invest the time and effort into learning new material and being open to trying things that seem counter-intuitive. This class will make you re-evaluate everything you were taught about sales. - Tired of getting "think-it-overs"
Market Sense, Inc. is an Austin-based sales force development company and is a licensed franchisee of Sandler Training. We offer C-level consulting in the areas of strategy, compensation and sales process. We also provide executive coaching, sales management/leadership development and sales training for business owners who are committed to growing their companies. With 13 Austin "Fast-50" winners and 2 INC 500 winners over the last 3 years, Market Sense has become a trusted adviser for numerous visionary owners. Sandler Training Austin, Market Sense Inc.